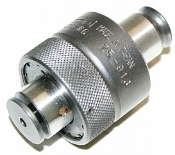 SPI Clutch Tap Collet No. 6 w 19mm Shank TPC12-6 75-913 Made in Japan. In Very Good Condition.